We’re only two months into the year but my 2015 season is already shaping up nicely. Lots has been going on in the last few weeks, so I thought I would quickly bring you up to date on my plans for racing, training and this website in the coming months. My next race was scheduled to be the Battlefield Duathlon, however with the chronic lack of structured bike training for the last 4 months I have had serious doubts for some time about starting this race. During a discussion the other week with a friend about his pre-UTMB race options in April and May, he suggested I join him for the Hardmoors 55 in March. I’ve been keen to tackle one of the Hardmoors series for some time, so after a quick check with the family my entry was booked! 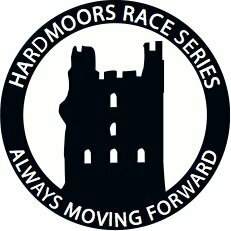 At 55 miles, The Hardmoors 55 may only be 7 miles further than my last ultra. However with 2,700m of total ascent across the entire course, its significantly (2000m) hillier and will therefore be a major undertaking. As a result, and as previously mentioned to friends and on social media, this is the first ultra marathon I have entered where I am both excited and apprehensive in equal measure. The other news is that I have had to postpone my plans to tackle The Stour Valley Path Ultra later in the summer, due to family commitments. This is one of the races I had earmarked to try and collect some UTMB points, however all being well, the Hardmoors 55 and North Downs 50 will give me the 3 points I require to make UTMB CCC application this year or next. Final development is that I have also signed up for the Norfolk 100km, a new race from Positive Steps PT, the team behind the Peddars Way Ultra. As the weeks have passed since the Peddars Way I have been increasingly drawn to this race. Firstly as an opportunity to tackle a 100km race, with The Stour Valley Path now out of my calendar and secondly to give my family another opportunity to crew me in a local race, something which they all seemed to enjoy – crazy! It would also be nice to be able to experience northern section of the Peddars Way without a blizzard this time around – fingers crossed! 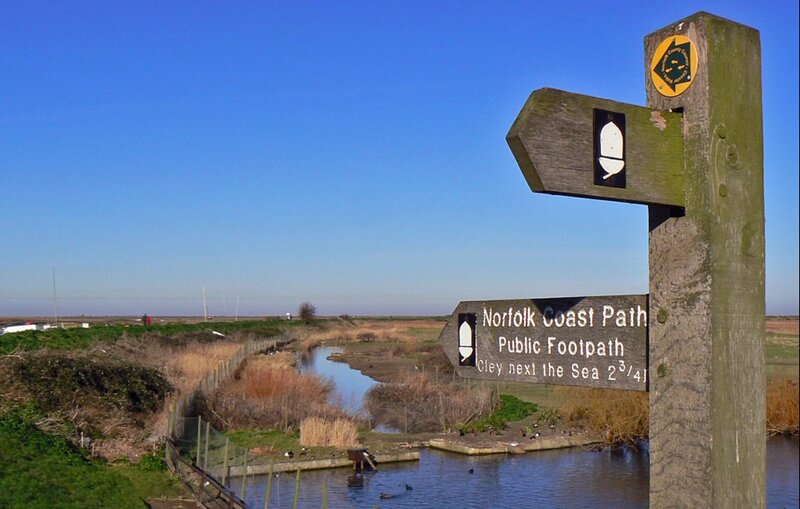 So while I was on a roll I decided to pull the trigger and booked my place on the Norfolk 100km. So this year is now turning into a year of two halves, with four ultras booked in the first six months. Once through these I plan to take the summer off from racing for some much needed family time, before looking at my plans for the Autumn. One option I am keen to pursue is the Positive Steps PT Grand Slam of events in 2015. If I manage to complete The Norfolk 100km then I will plan to attempt the Kings Forest 50km later in the year, the final race alongside the Peddars Way Ultra. I will wait however and see how I get on in June before making the final call on this. I am now back in full training, with just 4 weeks to my next Ultra. This time around I am planning to do things a little differently by dropping my usual big block of double run days and back to back runs, up to or exceeding total race distance. Instead I will replace these with a more traditional set of back to back long weekend runs over the next couple of weeks, with each individual run being mainly on trail and no longer than 3 hours in total. The aim will be to hit two back to back three hour runs before tapering into the Hardmoors 55. I have also realised that the “running through treacle” feeling I experienced on Peddars Way was likely due to the serious lack of sleep I had the night before the race. This became apparent last week, when I headed out on my birthday run feeling pretty fatigued and the sensation quickly returned. Easily remedied by looking to ensure I get more good quality sleep generally but especially during my taper – difficult with young children I know! I’ve also identified, with professional help, that it was probably tight hip flexors that triggered my quad issues on Peddars Way. These have continued to niggle since the race while the quads have calmed down, suggesting these were the underlying cause. Sitting on a cramped bus for 90 minutes before the start of the race probably didn’t help matters here either – school boy error! Again this is something that can be easily rectified – hopefully! – and I will be working on stretching, rolling and core exercises to specifically target the hip flexors and ease them ahead of The Hardmoors 55. Finally my next two races will include a significant amount of attitude gain across the entire course, with around 2,700m on The Hardmoors 55. I therefore need to inject some hill work into my training in the coming weeks and months. Time is short before my next race, so there is a limited amount I can do, especially living in the Cambridgeshire Fens. I am planning to try and include some strength work on the turbo trainer once a week, while throwing in some hill repeats on at least one of my weekly run sessions as well. Its not a lot I know, token effort for sure, but hopefully it will help a little before race day. So lessons definitely learnt from Peddars Way, now to put them into action ahead of my next race in four weeks time! I’ve been making good progress on my Trail Shoe smackdown and I have clocked up some significant mileage in the Brooks Cascadia’s and will be publishing my first review of these in the coming weeks. I have also just received one of the new Salomon S-Lab ADV Skin3 12 Set to review and compare alongside the Ultimate Direction PB Adventure Vest 2.0 review that I did last year. These are two of the most popular racing vests on the market and I thought people may find it interesting to see reviews of both vests and a comparison between them. I plan to train and race the Hardmoors 55 wearing The Salomon vest, after which I will look to publish first the review and then the comparison piece between the two. I have also finally got around to breaking out my TRX Suspension Trainer which I have had for over a year now gathering dust on a shelf. 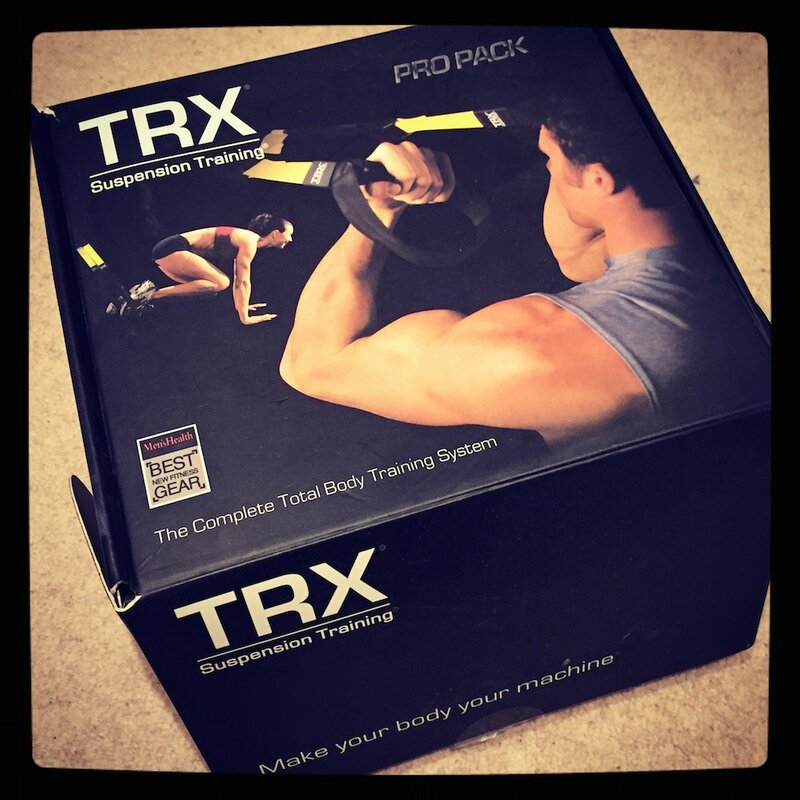 This is a great bit of kit for doing body weight core and strength exercises and I really need to build this into my training. Once I have sorted out all the straps I am sure a review article and update to my core and strength training piece from last year will be forthcoming. Finally while I have lots of other plans for comparison reviews of ultra and trail running kit, if there are any articles you would be keen to see then please feel free to get in touch or add your thoughts to the comments below. So its been a busy few weeks, with some exciting races coming up in the next few months. I am really looking forward to it and will keep you all up to date on progress here on the website and through the various social media channels, links to which you will find in the toolbar above.